Forgot your password? Questions or problems? The Instant Rebates! Point-of Sale Foodservice Rebate Program is funded by California utility customers and administered by Southern California Gas Company (SoCalGas ®) under the auspices of the California Public Utilities Commission, through a contract awarded to Energy Solutions. This program may be modified or terminated without prior notice and is provided to qualified customers on a first-come, first-served basis until program funds are no longer available. SoCalGas is not responsible for goods and services selected by customer. California customers who choose to participate in this program are not obligated to purchase any additional services offered by the contractor. The trademarks used herein are the property of their respective owners. Mass Save® is an initiative sponsored by the Massachusetts natural gas and electric utilities and energy efficiency service providers, including Berkshire Gas, Blackstone Gas Company, Cape Light Compact, Columbia Gas of Massachusetts, Eversource, Liberty Utilities, National Grid, and Unitil. We empower residents, businesses, and communities to make energy efficient upgrades by offering a wide range of services, rebates, incentives, trainings, and information. 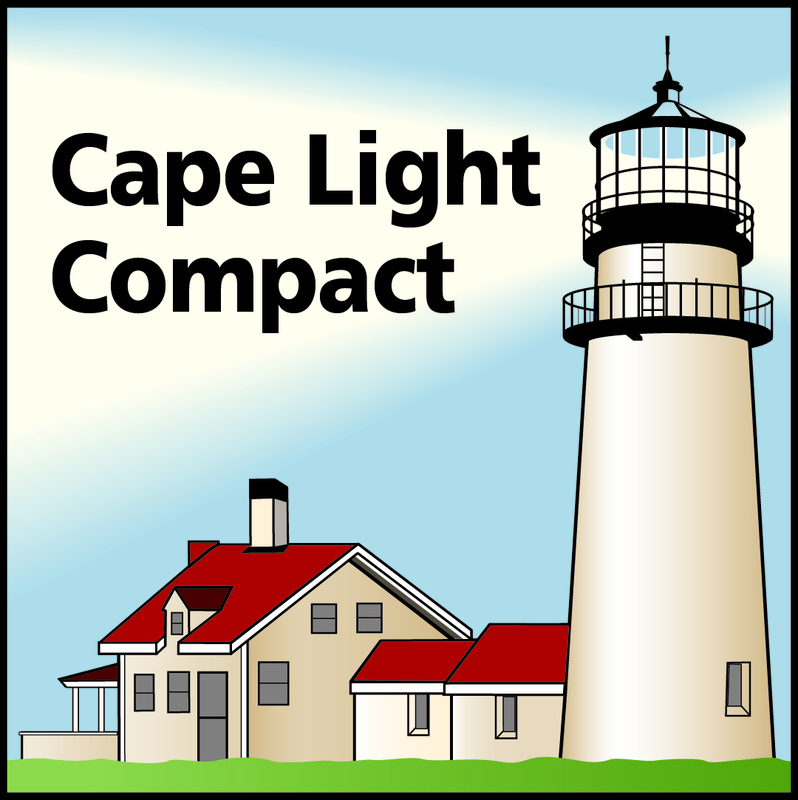 In Rhode Island, these programs are funded by the energy efficiency charge on all customers’ utility bills, in accordance with Rhode Island law. Energy Solutions does not sell or warrant any products as part of these incentive Programs. Any products supplied in connection with these incentive Programs are provided under the terms of the sales agreement between the retailer and customer. All warranties, express or implied, are disclaimed (including but not limited to the disclaimer of any implied warranties or merchantability). Energy Solutions assumes no responsibility for defective products or services for these incentive Programs.